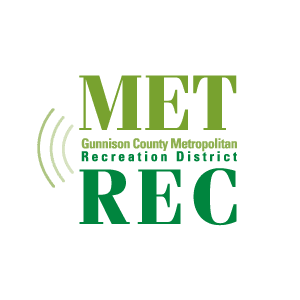 Gunnison County Metropolitan Recreation District has used the HTML website that we created for them for many years. It has stood them in good stead. The site features information for their viewers, rollover buttons, and sliced images. In addition to their website, we design Public Service Announcements for their local television channel. The PSA’s must be uploaded to the television station’s head end computer and scheduled to run according to their needs. We create seasonal themes for the TV station’s listing guide which get redesigned four times per year. We maintain the software for the channel guide. GCMetRec uses Facebook as a means to communicate with the public. Paragon creates their Facebook posts, advertising, PSA’s, and handles inquiries from viewers.